Amazing 4 bedroom 4 bathroom home close to the cul-de-sac and the neighborhood pool. 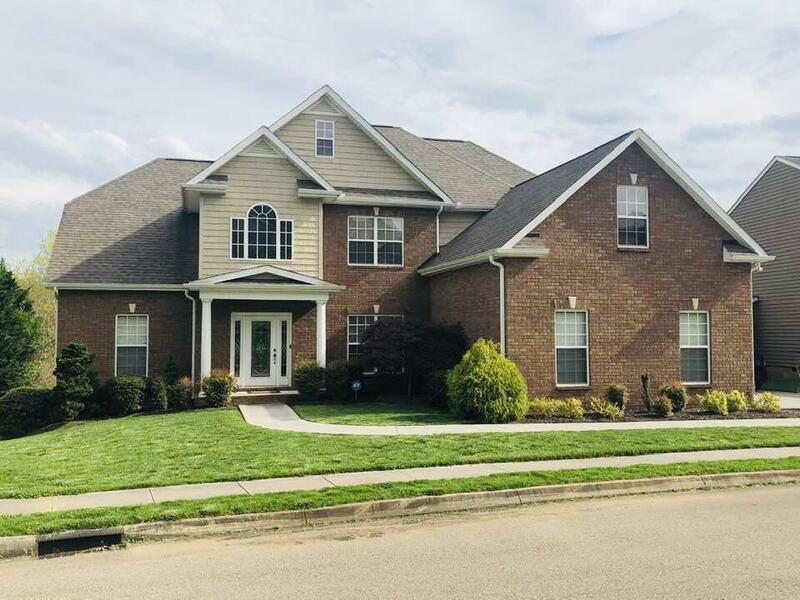 This gorgeous home with brick on three sides features a main level master, stunning family room with vaulted ceilings and a beautifully updated kitchen with brand new appliances. Main level has additional bedroom and full bath as well as laundry room and 3 car garage. Upstairs has an abundance of walk in storage. Two bedrooms and a massive bonus room as well as 2 more full bathrooms. This home is impeccably well cared for and ready for immediate occupancy.